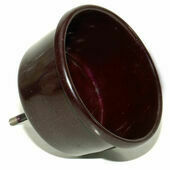 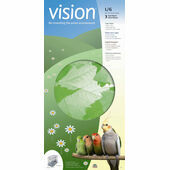 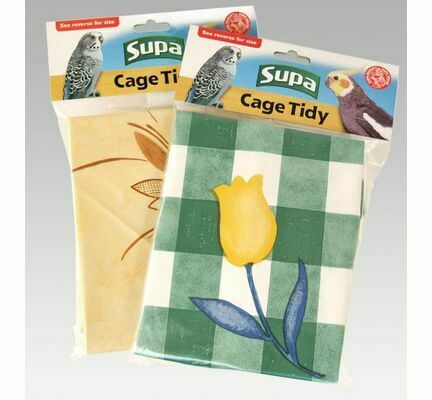 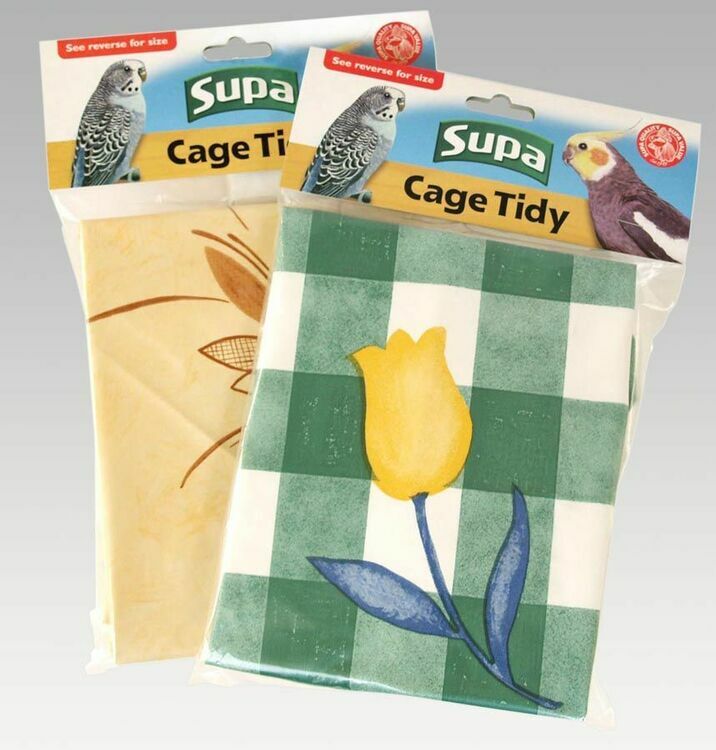 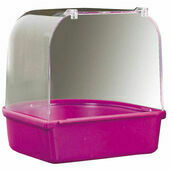 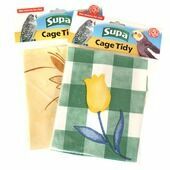 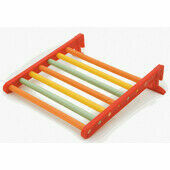 The Supa Bird Cage Tidy is an amazing product that will revolutionise the way you clean out your bird cage. 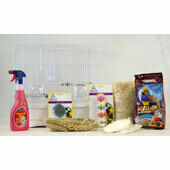 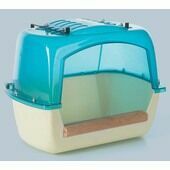 Simply attach it to the underside of a bird cage to catch food and droppings, making the weekly chore of cleaning your cage both quick and convenient. 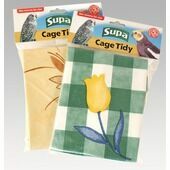 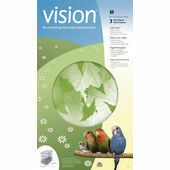 More durable than the traditional newspaper bird cage floor cover, the tidy can be gathered up inside the cage and carried to a nearby bin, without the risk of spillage.